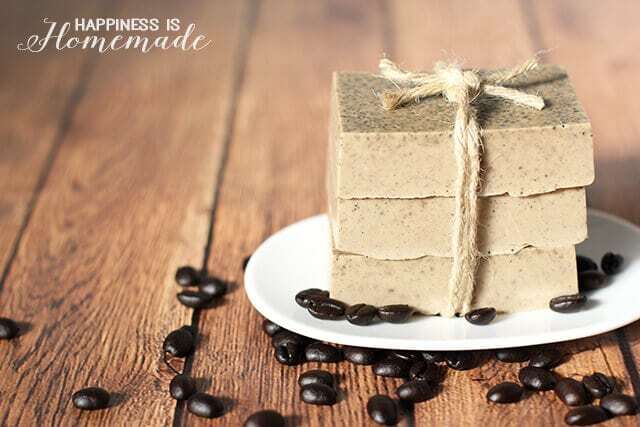 Coffee has many beneficial uses in bath and body products including toning skin, reducing redness, eliminating cellulite, and fading stretch marks and acne scars. 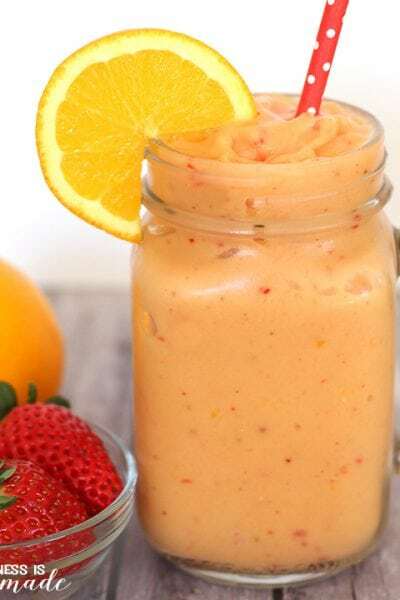 It’s also packed full of antioxidants which improves circulation to firm and brighten skin. 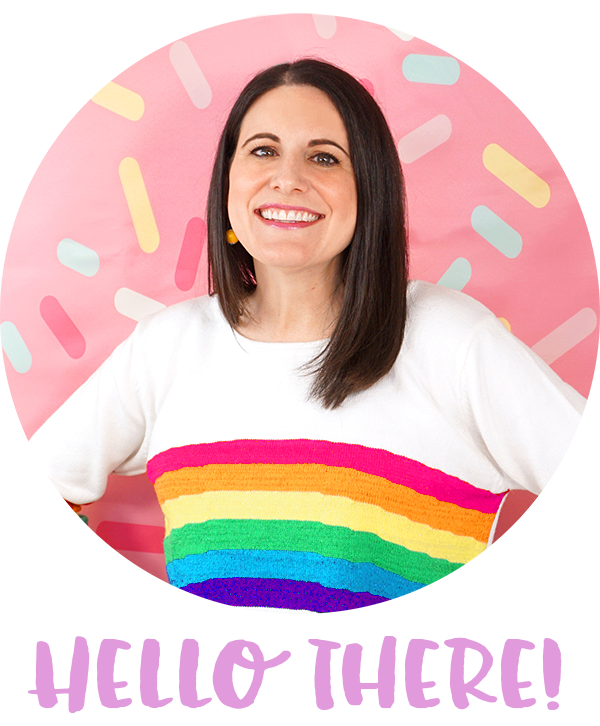 With all of these benefits, it’s no wonder that this DIY coffee & milk exfoliating soap is my new favorite! 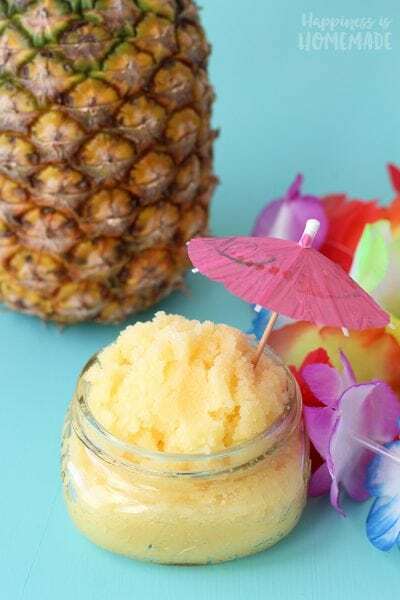 Better still, you can whip up an entire batch of it in less than ten minutes! I use about 1 lb (or half of the block) of soap base at a time which makes four large 4-ounce soaps. The block of goats milk soap base cuts easily with a kitchen knife. 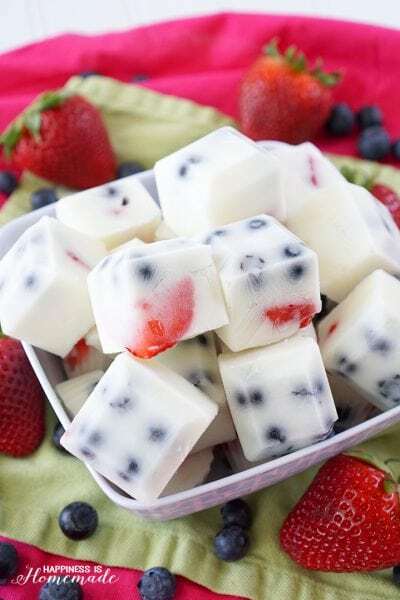 I slice the soap base into cubes, place them inside a 4-cup Pyrex measuring cup, and melt in the microwave in 20-30 second increments, stirring well after each microwave session to ensure that the soap is completely melted. For 1 lb of soap, I generally microwave for 30 seconds, stir, microwave for another 30 seconds, stir again, and microwave a final time for 20 seconds. 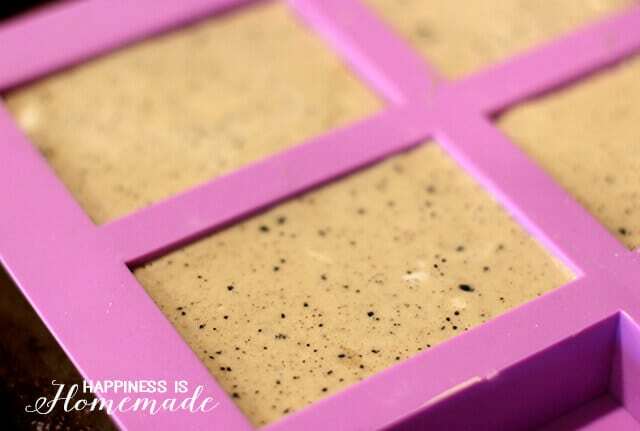 When the soap base is completely melted, add the coffee grounds and 15 drops of coffee essential oil. 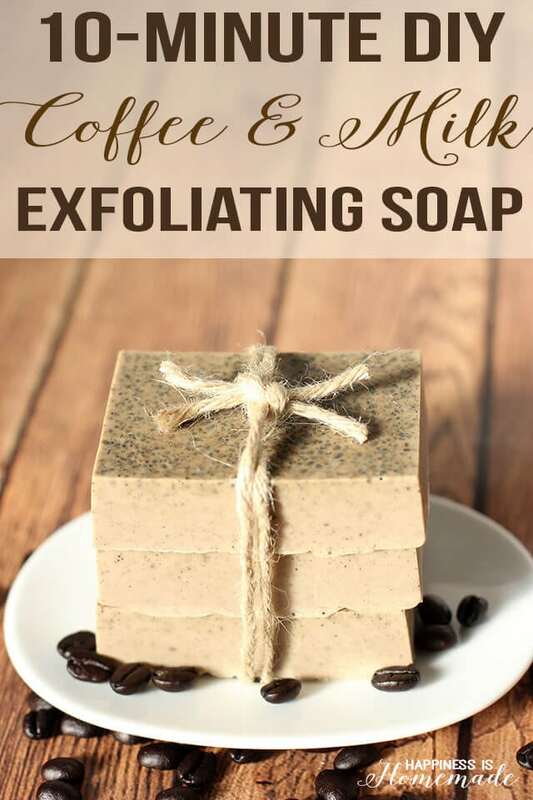 You can use as much or as little of the coffee grounds as you prefer – they are mainly for exfoliation purposes as the majority of the soap’s fragrance comes from the coffee essential oil. 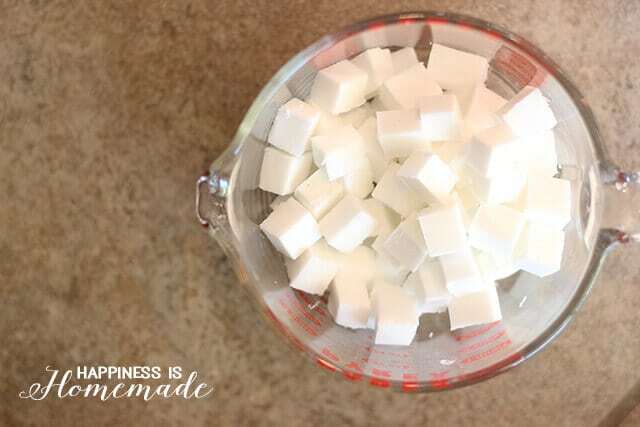 Pour the mixture into the soap molds and allow to sit undisturbed until cool (about 30-60 minutes depending on temperature/humidity). 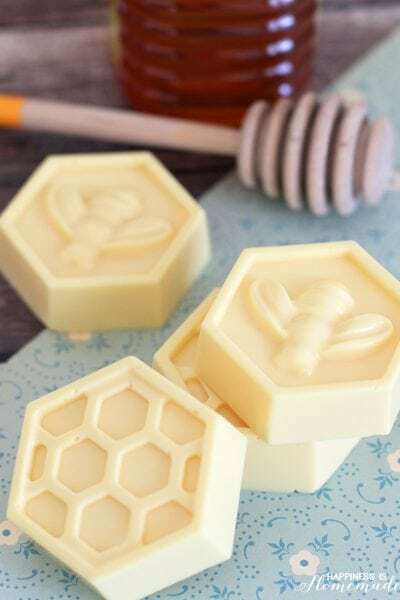 Remove the soaps from the molds and enjoy! 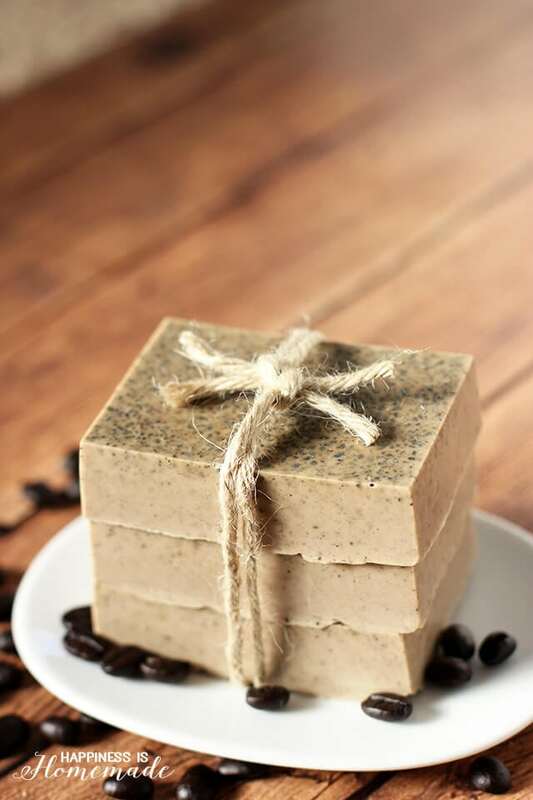 These coffee soaps make a fantastic quick & easy gift idea, too! 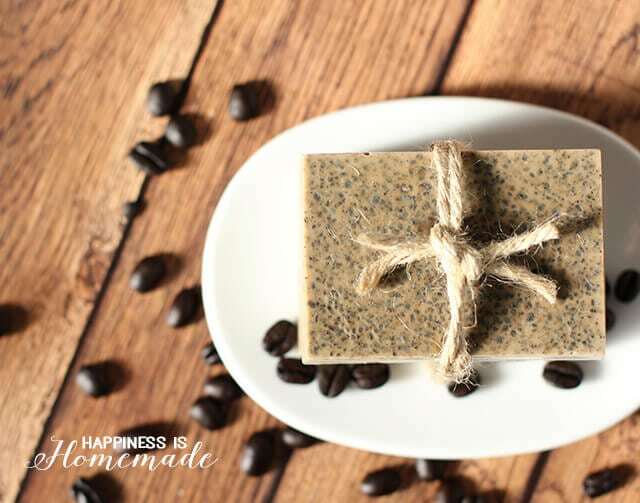 There’s nothing like the smell of fresh coffee to invigorate your mind and body, so this soap is a perfect morning pick-me-up! Would never in a million years have thought to combine coffee and soap…. Simply genius. 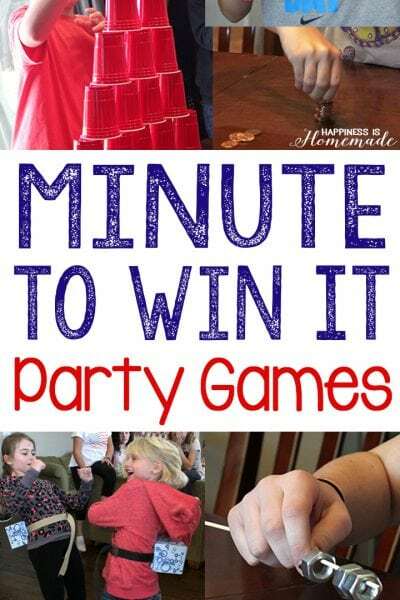 Now I have to go and make some. I wanted to make something a little more manly for my two brother in-laws and was wondering if you have had any experience adding a nice stout to this instead of the coffee essential oil or would have any recommendations on how to do this. I love this!!! Since I don’t have coffee essential oil, do you think Tea Tree Oil would be a good substitute? 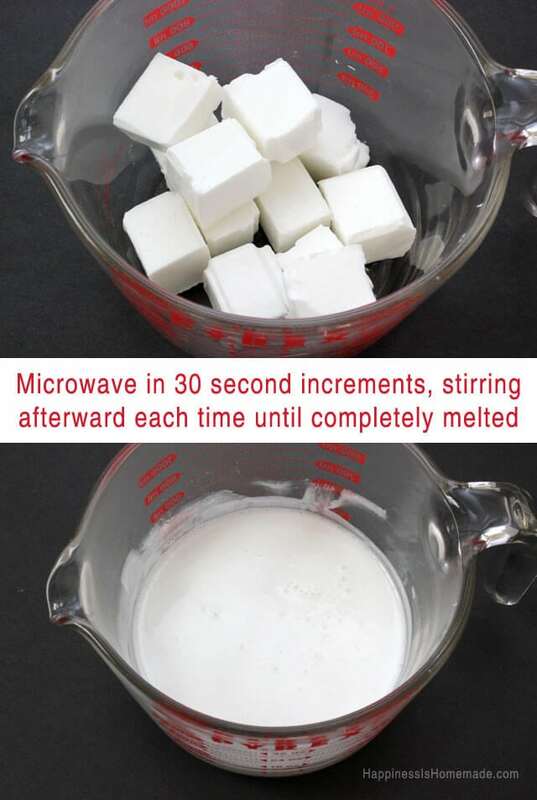 Hi, I want to try to make these but I do not have a microwave. Can you melt in a broiler over stove? How much coffee would you put in 2 lbs of soap base? You can use as much or as little of the coffee grounds as you prefer – they are mainly for exfoliation purposes as the fragrance comes primarily from the coffee oil; however, I believe I used about 1/2 cup for 2 lbs of soap base as shown here.